Four Day Soccer Schools during the Summer Months! 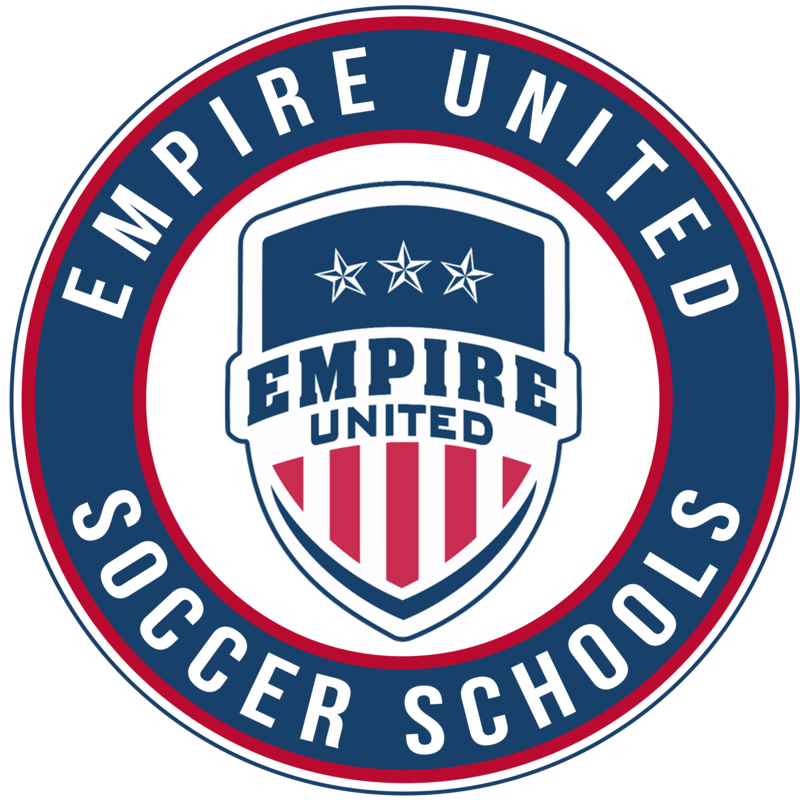 Summer Soccer Schools (Ages 7-13) - FOUR DAY, FULL DAY clinics held during Summer Break! 3 Day Clinic to kick off the summer! Back for our 3rd year in Geneseo! Back for our 3rd year in Henrietta! Back for our 3rd year in Newark! Back for our 6th Year in Fairport! Looking for a program for 4-6 year old, or a weekday program? Check out our friends at Soccer Shots!